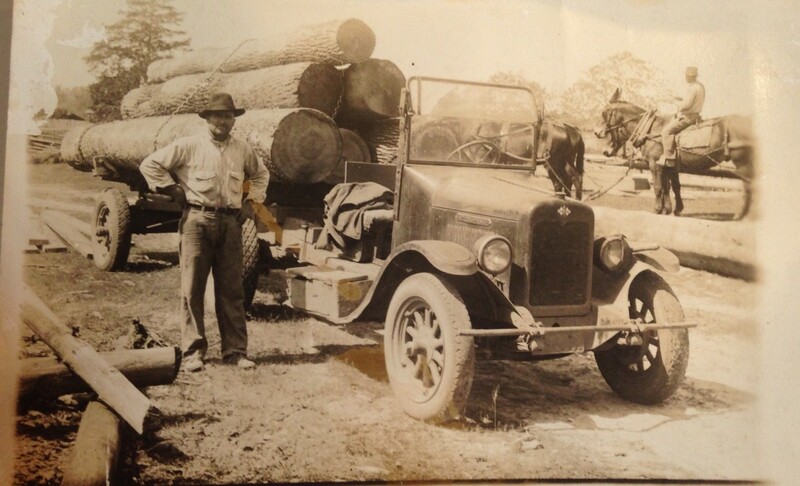 Our very own Miranda Shumate has roots that run deep in the Louisiana Logging Industry. This picture is of her Great Grandfather John "Johnnie" Matthew Mitchell. It is belived that this picture was taken while he was working with J.A. Bentley Lumber Company in Zimmerman, LA area. If anyone should have any further information or details please forward to Miranda@SouthernLoggers.com.